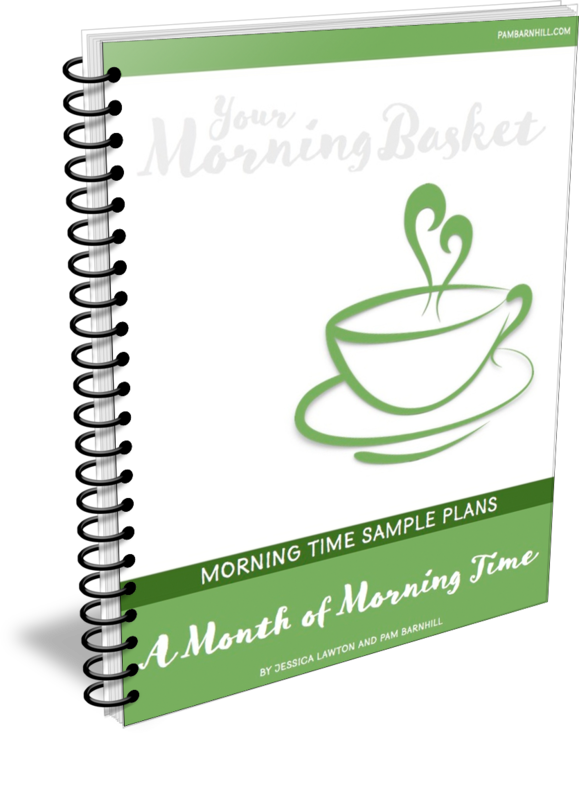 Enjoy your Morning Time Plans sample. Let us know if you have any questions or we can help in any way. You can email us at info@pambarnhill.com.